Deciding to go Paleo is a big step, but it might be worth it in the end. 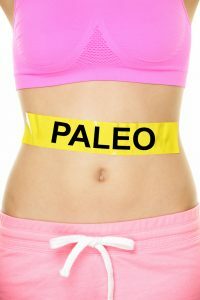 Read on to find out if the Paleo diet is right for you. Paleo is a diet designed with human genetics in mind to help people stay lean, strong, and energetic. 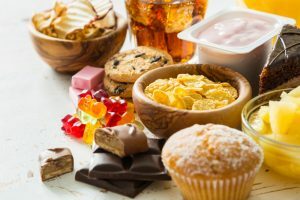 Most of what we put in our bodies these days is refined food, trans fat, and sugar. These three combined are thought to be causing some of the diseases that plague people today like obesity, cancer, heart disease, Parkinson’s, Alzheimer’s, depression, and infertility. 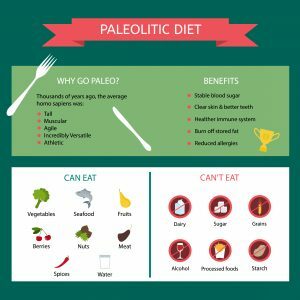 What Can You Eat on Paleo? When practicing the Paleo diet, there’s a list of the main foods you should be consuming. These include fruit, vegetables, lean meat, seafood, nuts and seeds, and healthy fats. Fruits and vegetables provide the body with an abundance of vitamins and minerals. They also contain phytonutrients. Phytonutrients are beneficial compounds we get from fruits and vegetables. Antioxidants are an example of phytonutrients. These three in abundance can lower the likelihood of the dieter getting cancer, diabetes, or neurological decline. Paleo diet recommends you consume healthy fat like Omega 3 to reduce obesity, cancer, heart disease, and cognitive decline. What Can’t You Eat on Paleo? When on the Paleo diet, you can’t eat any dairy, grains, processed food and sugars, legumes, starches, or alcohol. This is partially because these are not foods consumed by early man, but it is also because these are all foods that are at odds with health. Dairy contains A1 Casein which can cause allergy. This combined with the IGF growth factor 1 in milk is thought to be cancer-causing by some. This growth factor means dairy can cause acne. Grains are thought to irritate the immune system. Legumes contain lectins and phytic acid which can cause inflammation and gastrointestinal distress overtime. They also trigger insulin release. Starches are high on the glycemic index scale and too many carbs. They can disrupt blood sugar levels as a result. 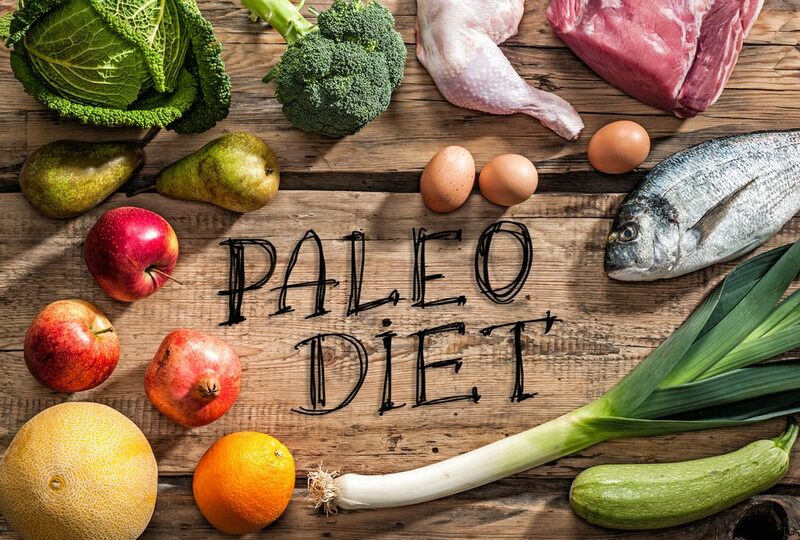 Results from the Paleo diet can include improved blood lipids, weight loss, and reduced pain from autoimmune disease. This works because the diet raises the level of nutrients you receive while getting rid of things your body does not need or things that are harmful to it. People have reported better workouts, steadier energy levels, reduced allergies, reduced fat, more stable blood sugar, better and more consistent sleep at night. Improvement in skin and teeth health has also been reported. Does the Paleo Diet Actually Work? The Paleo diet has had many success stories. 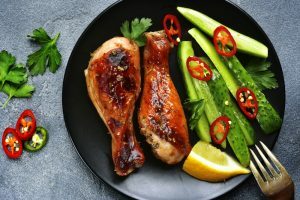 Studies show the Paleo diet has reversed insulin resistant type 2 diabetes. Dr. Terry Wahls even claims she reversed the effects of her multiple Sclerosis. Because the foods you cut out when starting the Paleo will lower your calorie count automatically, there is no need to count calories. 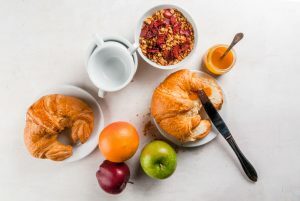 While you should definitely keep your portions under control, calorie counting is not sustainable. 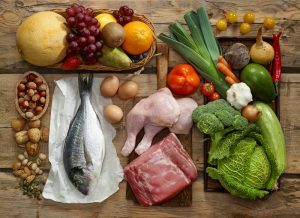 The paleo diet is actually sustainable, which means that it is a good option for long term health maintenance. Do you find yourself struggling to find a recipe at the last minute? Never seem to have what you need from the grocery store? Have no fear! Creating a weekly meal plan can make after-school evenings run much more smoothly! 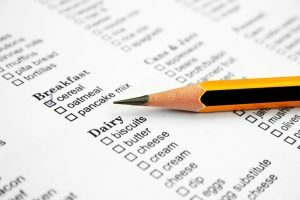 Start by making a list of all the meals and snacks your family likes to eat on a regular basis. Pro-tip: get some sticky tabs or magnets and write the name of each meal on a tab. 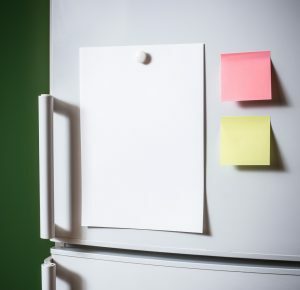 Place them all in a notebook or on your refrigerator, spread out so that they’re easily accounted for. These meals will be the building blocks of a weekly meal plan for your family. If you went with sticky tabs, create a chart with a column for breakfast, lunch, dinner, and snacks. Add rows for each day of the week. 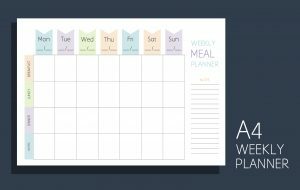 This layout allows you to easily account for each meal and snack you’ll be responsible for throughout the week. Although there are often occasions where you’ll go out to eat, it’s always better to have a plan that you stray from than to have no plan at all. Now, decide which meals should fall into which slot. When this process is completed, you should have a planned dish for every meal and snack throughout the week. When you get home from work, it’ll be so easy to just check the meal chart and start cooking. You also won’t have to worry about changing the meal halfway through preparation, as your family can see the meal plan. You can even collaborate on the plan before the week begins to avoid any arguments. As a bonus, this is an excellent way to teach the kids about balance and nutrition! Ever wondered if you’ve been giving your kids enough nutrients? This meal planning system makes it easy to keep your family’s diet (or, more often, diets) in check. You can easily outline and implement your family’s dietary needs with a structured meal plan. Also, seeing the meal plan spread out before you will make it easy to find places where leafy greens can be best disguised. No more opening the fridge on a Wednesday night to find an empty milk carton! When you know what dishes you’ll be preparing a week ahead, you can easily buy everything you need from the grocery store in one go. 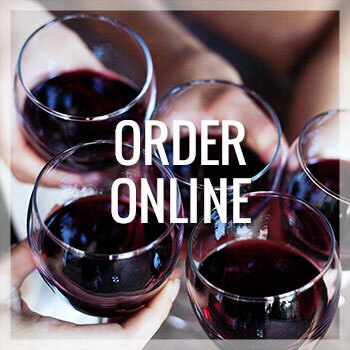 Go through your meal chart and make a grocery list of all the items you’ll need for the week. After purchasing them, you can even prep for the meals ahead of time. Maybe a lot of your meals require chopped veggies or peeled fruit. Maybe you have to soak some lentils for another dish. 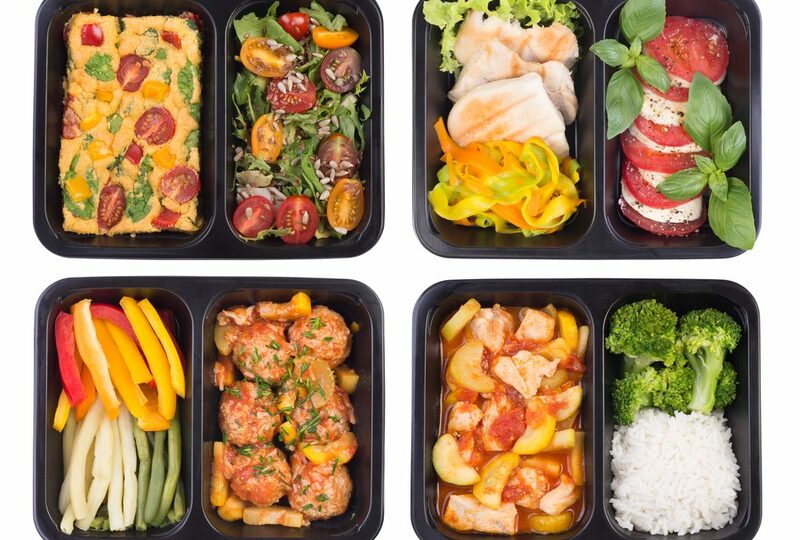 Finishing the prep work for multiple meals once or twice a week is a huge time saver. Of course, not everyone has time to meal prep or plan. That’s where Market Table comes in! 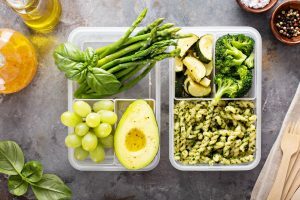 Our freezer meals and prepared dishes offer options for the whole family — just pop them in the oven and have a healthy, delicious meal in no time. 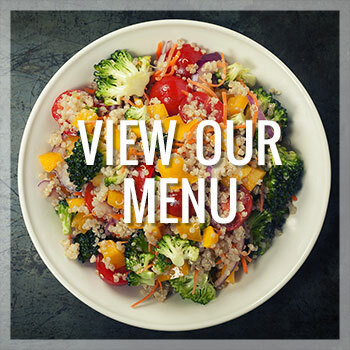 Stumped when it comes to lunch? We’ve got you covered there, too: you can pre-order and pick up our Light Lunchboxes, saving you time and sanity. * Cafe closes at 5 pm every day.